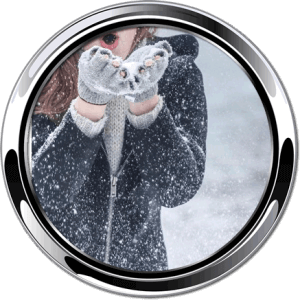 Proudly serving Calgary, Banff, Aidrie, Cochrane, Chestermere, Okotoks and Olds! Chances are, just the thought of cleaning your windows make your skin crawl. And, understandably so – it’s time-consuming and dangerous. Not to mention, streak-free window cleaning is incredibly difficult, regardless of what tricks or expensive products you’re using. That’s where Wipe Clean Window Cleaning comes into play. 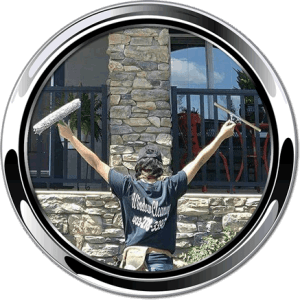 We understand that your time is precious and that you want spotless windows without having to go through the hassle of cleaning them yourself. With over 80 years of experience in the industry, we understand what it takes to make your windows shine every time. 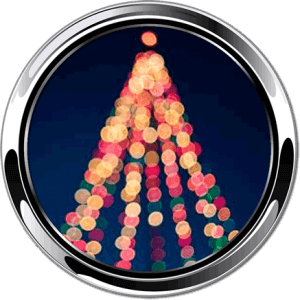 We use the latest technology to ensure that even the toughest windows will get a spot and streak-free shine. 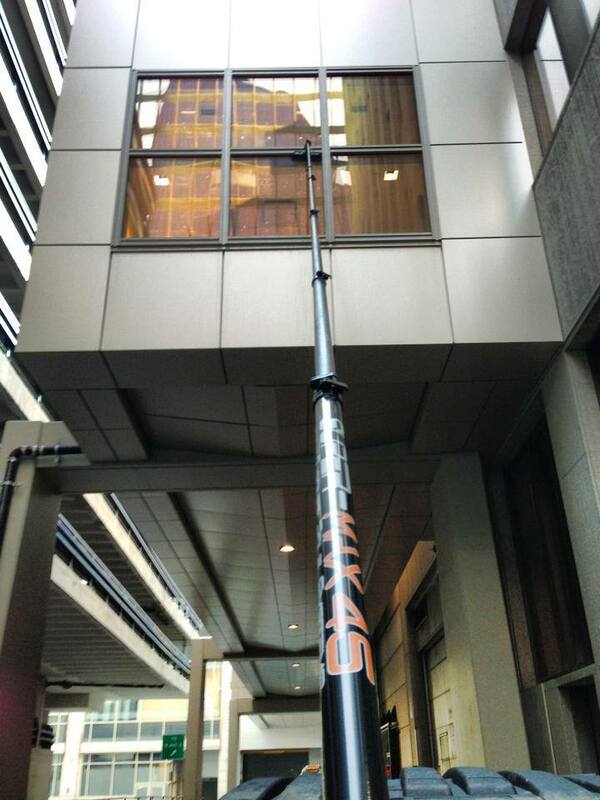 If you are looking for window cleaning and pressure washing in Calgary, then look no further than Wipe Clean. Mobile Users can click here to automatically connect! Window Cleaning can be quite difficult. The dry climate with frequent thunderstorms, heavy rain, and cold winters can pose unique challenges such as dirt and condensation. It’s pretty hard to clean a window in normal conditions yet alone when slosh and dust gather so quickly. 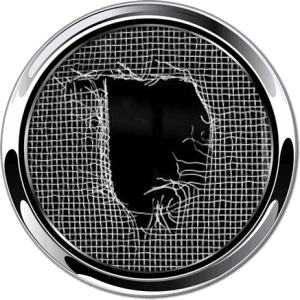 With years of experience and the unassailable combination of proper technique paired with time-tested materials, we promise to wipe clean your windows every single time. 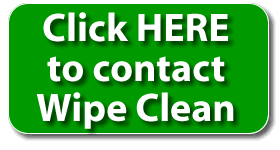 What makes Wipe Clean Window Cleaning Different? Regardless of the scope of the project, we provide the same high-quality service to all our clients. It doesn’t matter if you need to clean the windows of your small cabin or commercial property, we make sure that you are satisfied with the results every single time. We have built our reputation through years of hard work and experience. We know what it takes to takes to make a difference in the industry. Wipe Clean Windows Cleaning uses only the best practices and innovative techniques, and we are holding our employees to the same standards of professionalism. We know that you are extremely busy and with so many things on your plate, you don’t have the time to worry about window cleaning. That’s why we made sure that our services are as efficient and effective as possible. 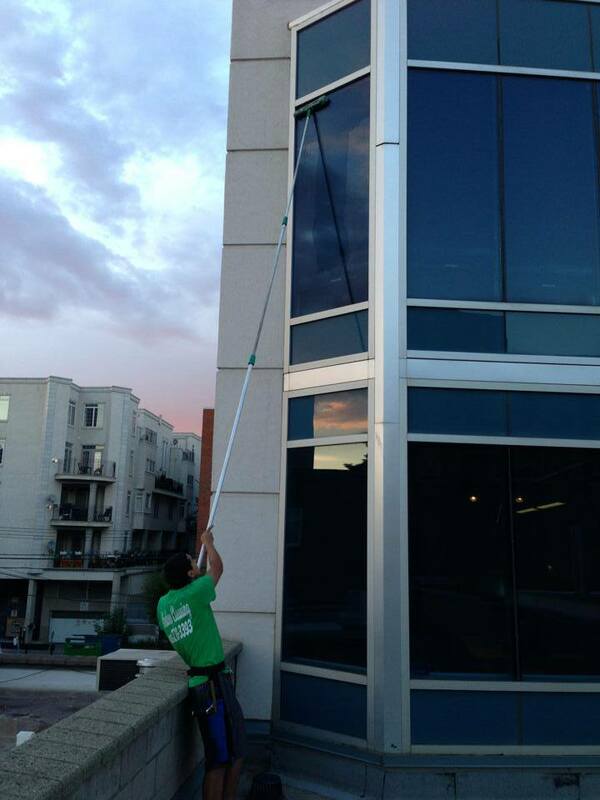 With Wipe Clean Window Cleaning, you can rest assured that you won’t waste time with any unnecessary inconveniences. 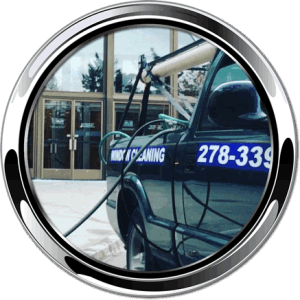 At Wipe Clean, window cleaning is at our core. The way we clean windows may have changed since we first laid the foundation for this business over 80 years ago, but our commitment to excellence is still as strong as ever. 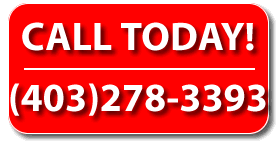 Using the latest in cutting edge window cleaning techniques and old school know how, your service will fast and cost-effective. We always assess the situation before beginning a job to ensure that we are using only the best-suited tools. Pressure washing and Soft Washing are excellent ways to remove unwanted dust and mildew and enhance your home’s curb appeal. Whether you want to clean your house’s walls, the driveway, walkway, or deck, we can do it for you. You may think that you don’t need specialized help to pressure wash your home. But, the truth is that it can be a costly, time-consuming, and frustrating endeavor. You will have to travel to a specialized shop to rent a pressure washer, prep it for the job, and then return it. With Wipe Clean, on the other hand, you don’t have to worry about anything. Just kick back, relax, and watch as your house transforms under your eyes. 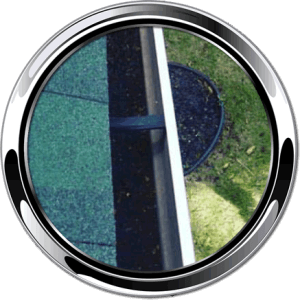 Leaves and debris stuck in your gutters can lead to a variety of problems. For starters, water can seep through the cracks and flood your basement. Leaves and debris can also hold water and turn your gutter into a breeding ground for mold. However, climbing a ladder and cleaning your gutters is not an easy operation and certainly not one for the faint of heart. Let our professionals take care of this task for you and improve your home’s appearance.